The beauty of Sumice park is reflected in the rich vegetation that represents the lungs of Belgrade. 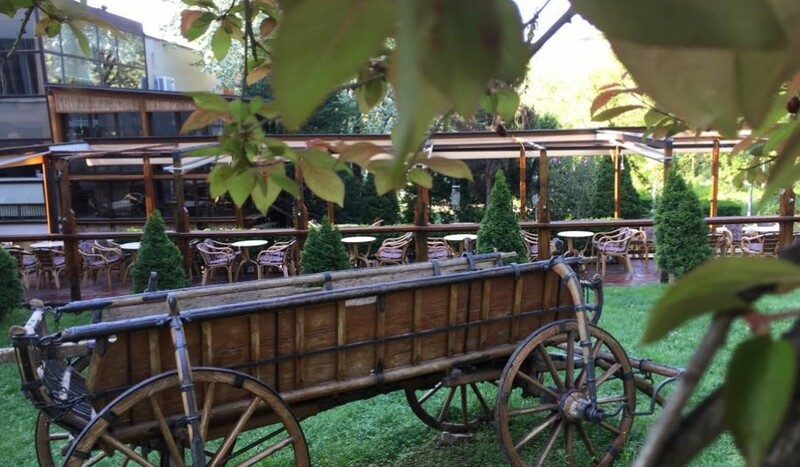 Just in such a "green paradise" there is a bar famous for its large garden, ideal for relaxing with the youngest. Quality food is especially served for large groups of guests, while excellent wine and good music are the ideal combination for celebrating with loved ones. Mediterranean and national grill specialties turn this bar into an oasis of quality food, at the first bite.